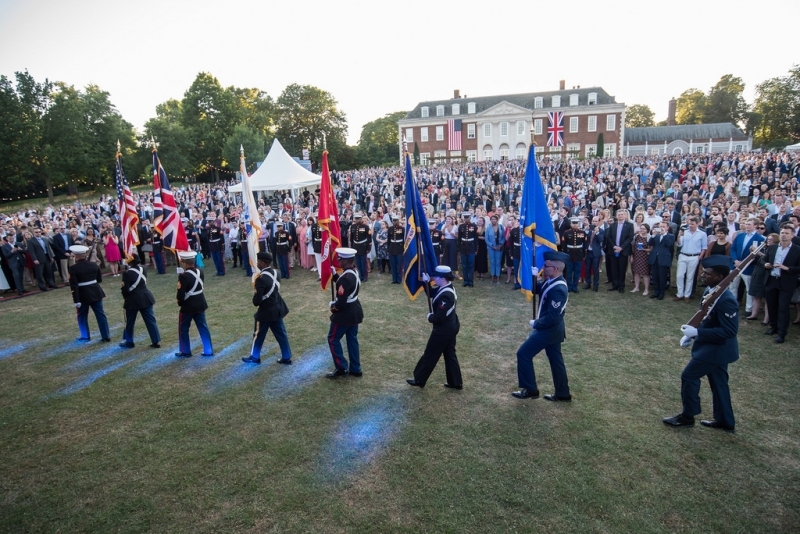 WHB at the US Embassy 4th July Party! 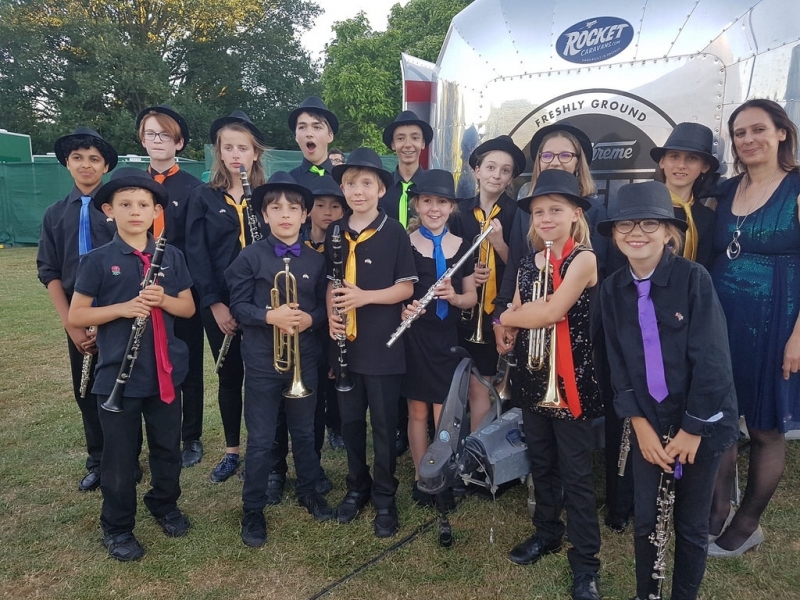 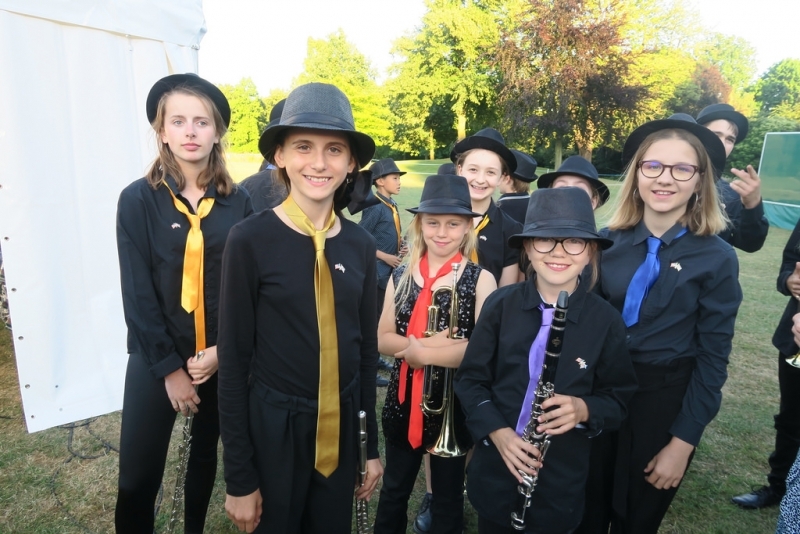 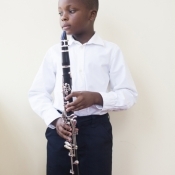 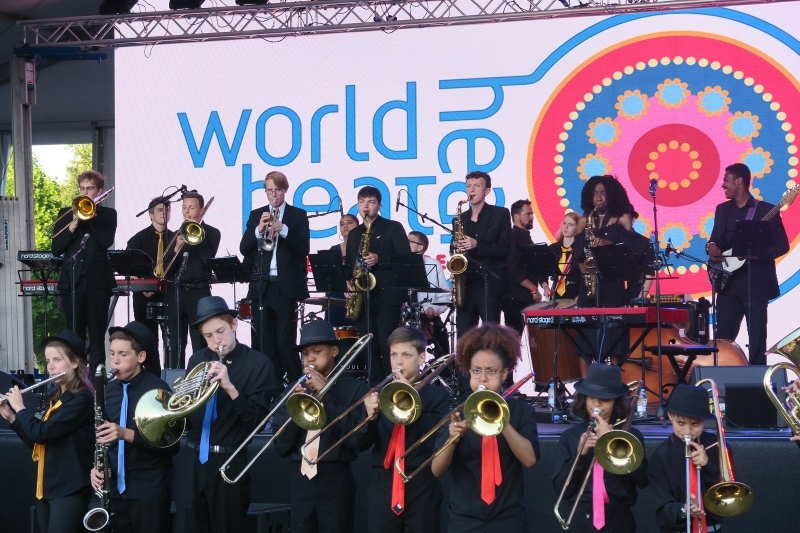 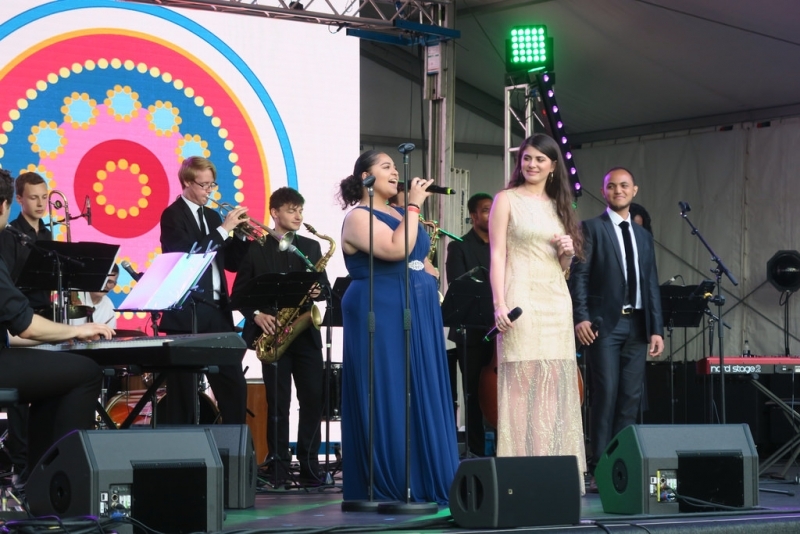 On Thursday 28th June WHB students had the fantastic opportunity of performing at the exclusive US Ambassador’s party, where there were 2,500 guests celebrating the 4th of July! 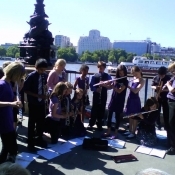 This was a very welcoming event, because the US Embassy are our new neighbours at our upcoming venue in Nine Elms. 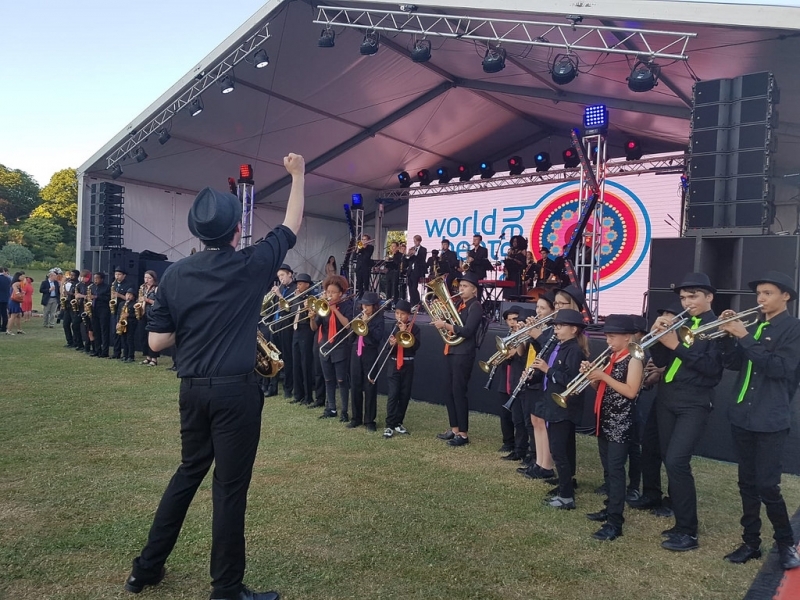 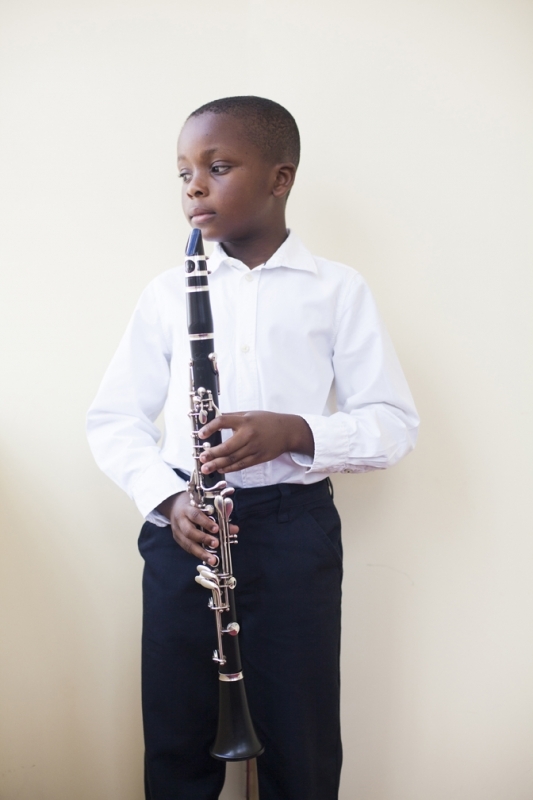 Woody Johnson, the ambassador, introduced our academy before the talented musicians in the New Orleans band did a flash mob and surprised the guests by appearing out of nowhere amongst the crowd! 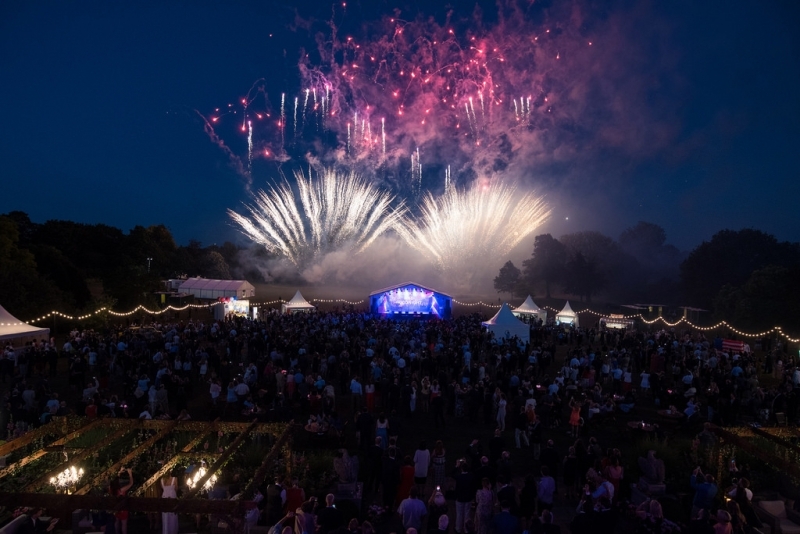 As well as being at Winfield House, the astounding house and gardens of the ambassador, which is the second-largest private garden in London, our students enjoyed the amazing atmosphere and got a taste of America for the evening. 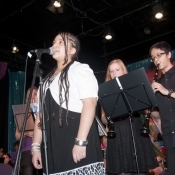 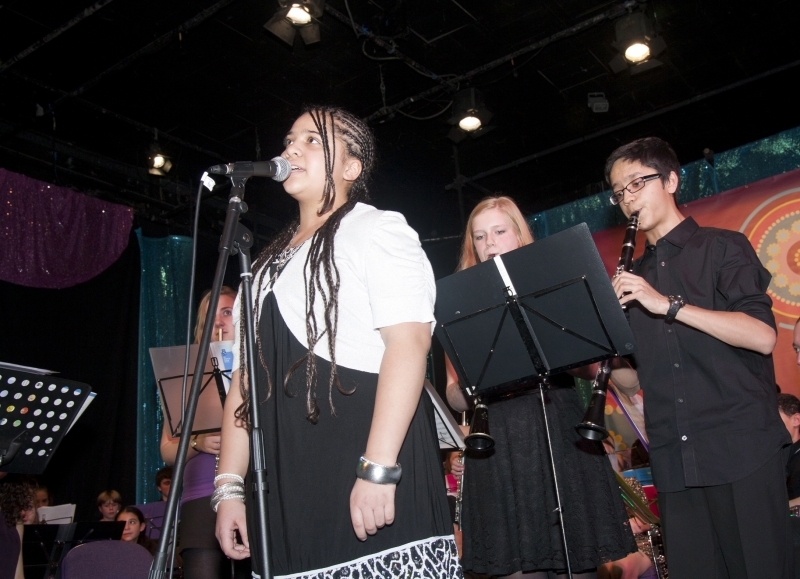 Some of our older students also performed on the big stage, led by vocalists Renato, Ava and Sian. 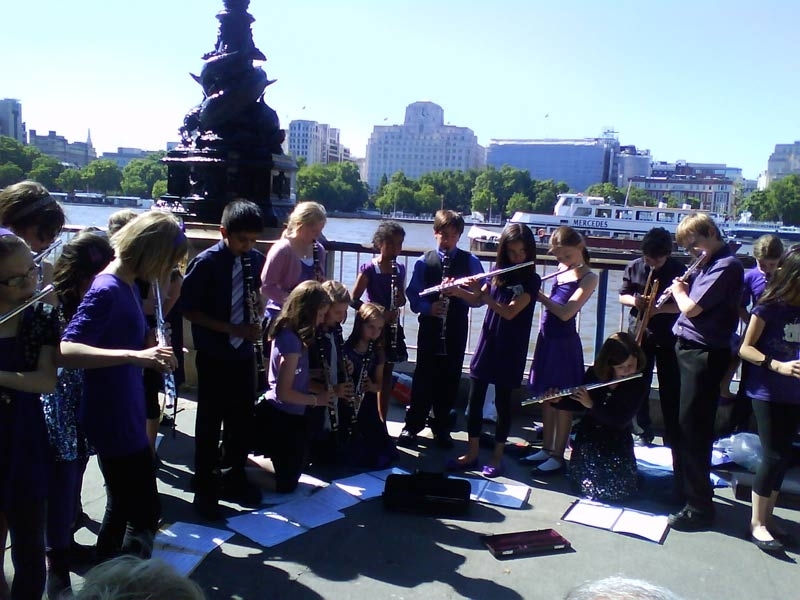 Our work recognised in the Wandsworth Guardian!